Gionee has finally announced the S10 along with S10B, S10C in China. The main highlighting specification of S10 is its four cameras; two on the front and two at the back. Let’s check out the detailed specs. Gionee S10 sports 5.5-inch Full HD LTPS display with 2.5D curved glass and a resolution of 1920× 1080 pixels. The device is powered by 2.5GHz Octa-core MediaTek Helio P25 processor with 6GB LPDDR4X RAM and Mali-T880 GPU. The internal memory is 64GB which can be expanded up to 128GB with microSD. Out of the box, the device runs on Android 7.0 Nougat with Amigo 4.0 OS on the top. S10 features 16MP+8MP Dual camera setup at the back with dual-tone LED flash. 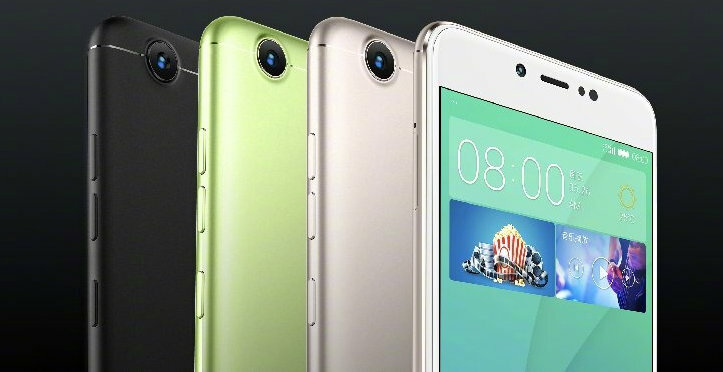 On the front, it has 20MP+8MP dual camera setup. The device supports Hybrid Dual SIM with 4G LTE, Wi-Fi 802.11ac (2.4GHz + 5GHz) and Bluetooth 4.0. Under the hood, it has a 3450mAh battery to run the device. 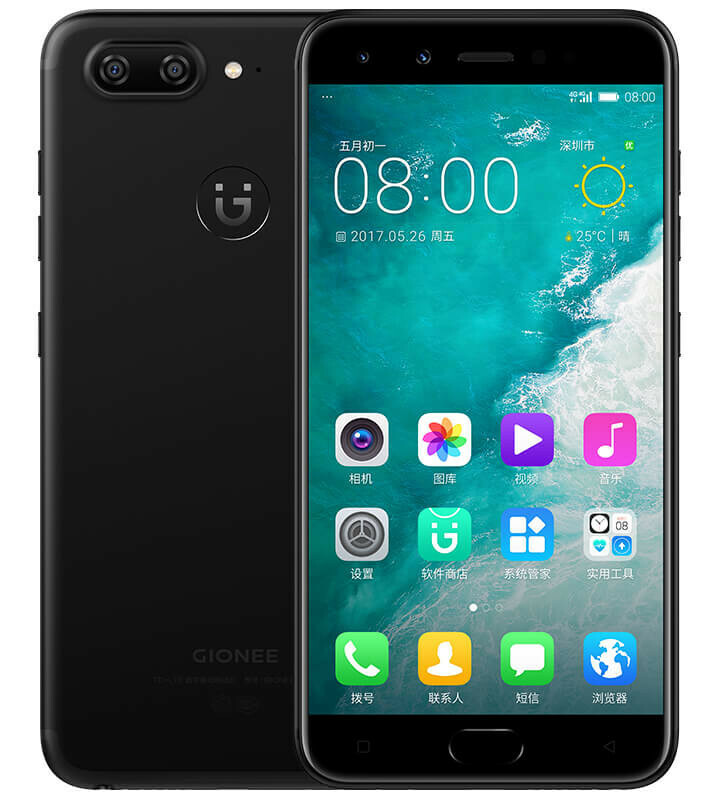 Like Gionee S10, S10B also sports 5.5-inch Full HD LTPS display with 2.5D curved glass and a resolution of 1920× 1080 pixels. The device is powered by 1.8 GHz Octa-core MediaTek Helio P10 processor with 4GB RAM and Mali T860 GPU. The internal memory is 64GB which can be expanded up to 128GB with microSD. Out of the box, the device runs on Android 7.0 Nougat with Amigo 4.0 OS on the top. S10B features 13MP+5MP Dual camera setup at the back with dual-tone LED flash, PDAF. On the front, it has 16MP snapper to take care of the selfies. The device supports Dual SIM with 4G LTE, Wi-Fi 802.11 ac, and Bluetooth 4.1. Under the hood, it has a 3700mAh battery to run the device. Gionee S10C comes with a 5.2-inch HD IPS display with a resolution of 1280 × 720 pixels. The device is powered by 1.4GHz Quad-Core Snapdragon 427 SoC with 4GB RAM and Adreno 308 GPU. The internal memory is 32GB which can be expanded up to 128GB with microSD. Out of the box, S10C runs on Android 7.0 Nougat with Amigo 4.0 OS on the top. S10C features 13MP rear camera with LED flash while on the front, it has a 16MP snapper to take care of the selfies. The device supports Dual SIM with 4G LTE, Wi-Fi 802.11 b/g/n, and Bluetooth 4.1. Under the hood, it has a 3100mAh battery to run the device. 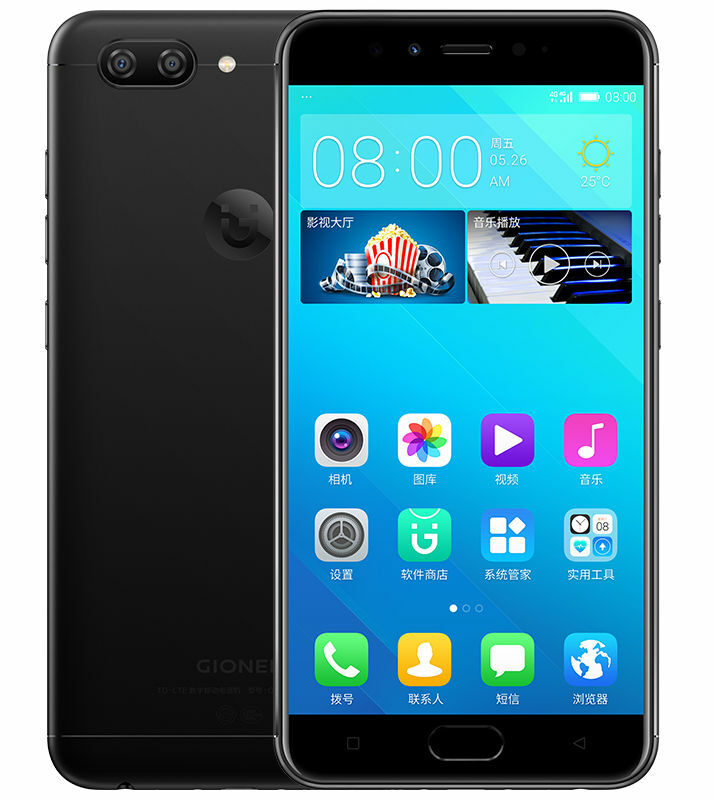 Gionee S10 is priced at 2599 yuan ($378) while the Gionee S10B is priced at 2199 yuan ($320). The S10C is priced at 1599 yuan ($233). Gionee S10 comes in comes in Primrose Green colors, Cherry Gold, Dark Black, and Indigo Blue colors.